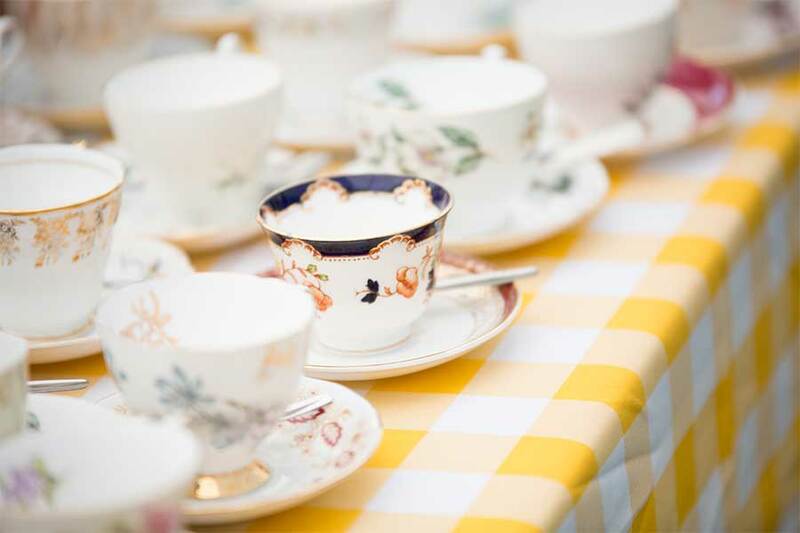 We can offer all sorts of bespoke events for pre-booked groups from shooting parties to high tea. Hoveton Hall Estate can cater for all your group needs. We can offer all sorts of bespoke events for pre-booked groups from shooting parties to high tea. The estate is perfect for photography, painting or gardening groups and educational visits. Private tours of the gardens with the owner can be organised for small groups such as clubs and WI groups. We can offer group discounts for those wishing to visit the gardens and/or the Hall.